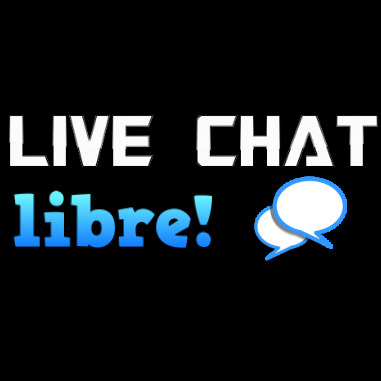 Browse : LIVE CHAT libre! Help and information channels for the LIVE CHAT libre website. LIVE chat libre help channel. Categories: Help, LIVE CHAT libre! WorldCommunicate brings everyone together - but with robots. Robots and operators will be able to help you when you are unsure about something or if there is bad content. Our chat rooms are completely monitored by operators that will ask users to leave the room if any bad content is shown in the room. Everybody can speak in any language! Categories: Language, LIVE CHAT libre!